Running a restaurant in UAE can be a challenging task, which can be discouraging for several restaurant owners. Every year a significant number of restaurants shut down in UAE principally due to slack management and lack of standardized procedures. 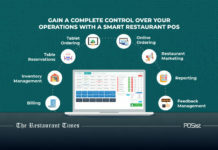 A restaurant operations manual come handy in such situations as it helps give a more systematic approach to the way daily operations are carried out. 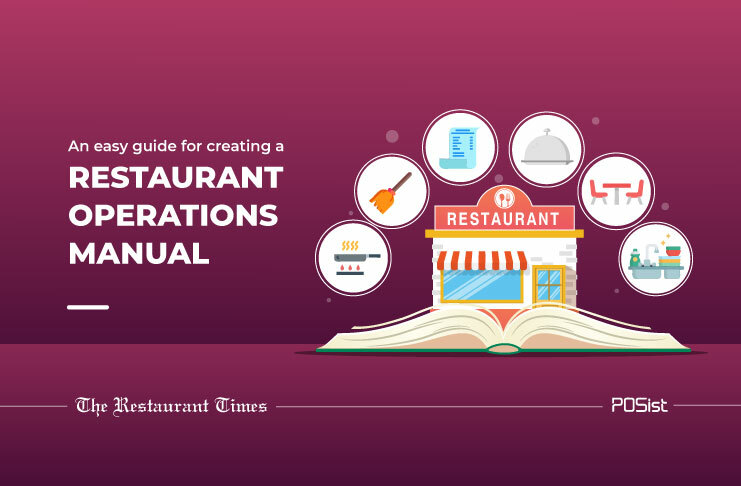 What Is A Restaurant Operations Manual? 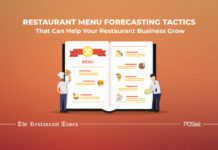 A restaurant operations manual can be defined as the backbone of a restaurant business. 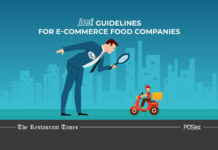 It is a combination of all the essential guidelines, checklists, documents, or any other additional information the employees should be aware of. No matter if you are new to the UAE’s restaurant industry or an old player, a restaurant operations manual will undoubtedly be useful! 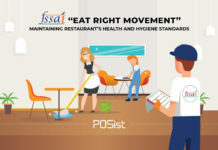 It is an excellent way of setting certain standards for your restaurant and ensuring your employees know what they need to do and how to do it. If you have multiple outlets or franchises, a standard operations manual will help in maintaining consistency across your brand. The manual can either be a printed (a book/ folder) or a soft copy containing all of your standard restaurant operating procedures (SOPs). A restaurant operations manual acts as your employees’ knowledge base which they can reach out to when in a dilemma. One of the most significant advantages of having a restaurant operations manual is that it allows you to document the operational process of every task fully. 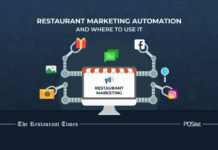 Transcribing a restaurant operations manual might be challenging, but these step-by-step guide will make the daunting task effortless! Divide your manual into sections that coincide with the departmental structure of your restaurant. This will give your employees easy access to information once the restaurant manual is in circulation. This page contains a brief introduction to the restaurant and the daily operations. It is vital to have an introduction page as it will help your employees understand a little more about the restaurant and the norms. The introduction should address everyone within the organization. Also, the introduction page should include the purpose of the manual and the brand ethos that you wish to enforce. This section of the restaurant operations manual will act as a guide for various departments and how they need to carry out various operations. This page gives the employee a brief introduction to the daily operations they are supposed to carry out and what is expected from them. This will help them understand the code of conduct and how they can go about carrying the day-to-day operations seamlessly. 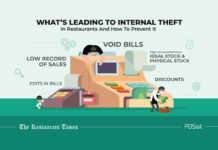 UAE is very stringent when it comes to the food/employee security and has some really strict food safety laws and employment regulations every restaurant is deemed to abide by. It is important to mention those rules and regulations in the restaurant operations manual to make your employees aware of the laws. You must have written rules and operating procedures that should cover everything from food preparation and service, to storing and sanitization. 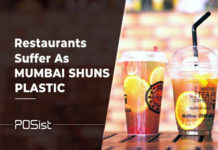 Mentioning these rules in the manual will ensure all the employees observe them as it is imperative to maintain the decorum and run the restaurant successfully. This opening/closing checklist will contain all the information and the standard procedure to be carried out while opening and closing the restaurant. This checklist is mainly intended for the newly hired staff. This is extremely convenient for them as they can directly read through the manual for guidance in case of any confusion or doubt. Every restaurant has its unique service procedure; therefore it is essential to mention yours in the restaurant operations manual clearly. This is necessary for the new staff members even if they are highly experienced! Specify the way you wish to serve your guests, do you want your staff to greet the guests? Mention it in the manual. Every small detail should be accounted for. Clarifying the service procedure to your staff is an excellent way of ensuring the operations are carried out seamlessly. 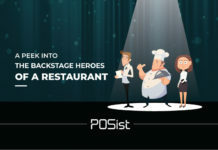 The technology is making its way into the UAE’s restaurant industry; therefore it is necessary to make your employees aware of the technology that is being used at your restaurant. Even though you can arrange a dedicated training session, but it is always good to have all the information mentioned in the manual for future reference. Mention everything from how an employee is expected to handle the technology to how they can use it to make the operation process faster. Technology makes the work more comfortable for you, do not let it be a problematic area that consistently needs supervision! You can have an additional page with all the numbers of the vendors as well as the employees. This will make it easier for the staff members to reach out to the necessary people if and when the need arises. 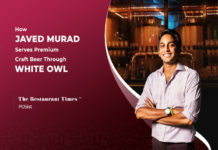 The diversity of UAE plainly shows up in its restaurant industry; therefore it is imperative for every restaurant to have their restaurant operations manual. 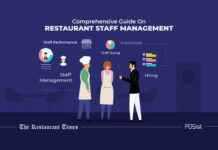 Every restaurant is novel and has a unique way of functioning that can confuse a lot of employees, but a manual will help make the work smoother for them. The article above is very comprehensive and evidently explains the importance of manuals. 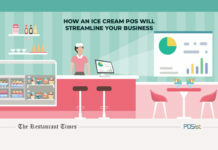 Written processes for restaurants are essential for many reasons such as training, safety, and organization within your restaurant. 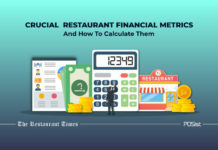 By having documentation of the restaurant operating procedures, the managers and staff will have guidelines that they can follow creating a consistent and predictable experience for employees and guests. Great work.